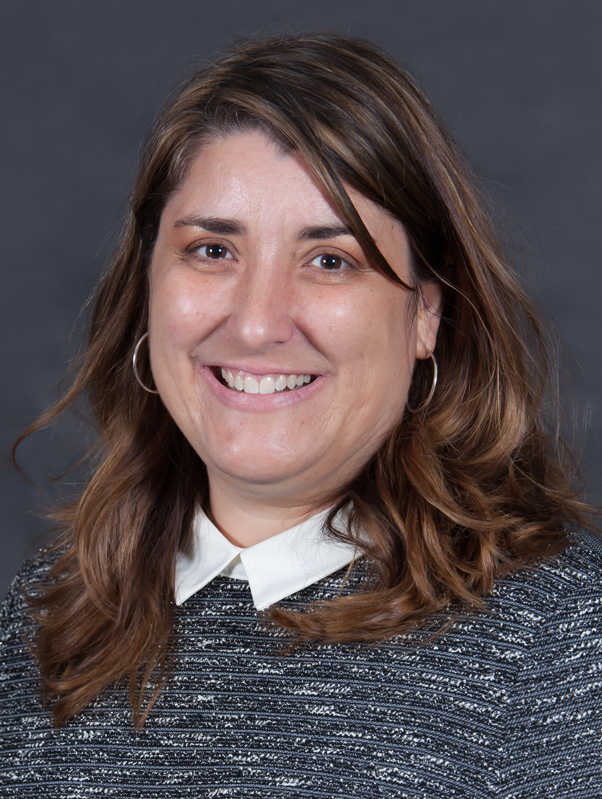 Brande is a 20+ year veteran of the non-profit world, having worked nationally, on the state and the local level with program development, trainings, grant writing and community engagement. Besides administering the Community Impact Process and serving on various community coalitions, Brande oversees several United Way initiatives i.e. Imagination Library, Delaware County Hunger Alliance, STEP and Human Trafficking. Inspired by college-bound teens she worked with; Brande received a B.A. in Creative Writing from New York University in 2008. She writes the great American novel, and not so great American novels, on the side. Otherwise, her spare time is taken with traveling, hip-hop fitness (she should’ve been a breakdancer) and experiencing all that Central Ohio offers. "Several years ago, I was charmed by Delaware County’s inclusiveness, innovation and genuine concern for the community. United Way of Delaware County is no different. I love the drive my co-workers have to create and implement positive local change."